Sedapnya...boleh buat juadah raya ni ;) Selamat Hari Raya Maaf Zahir dan Batin. salam aidilfitri utk akak and family. 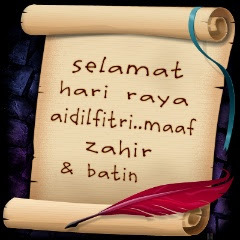 have a nice aidilfitri. 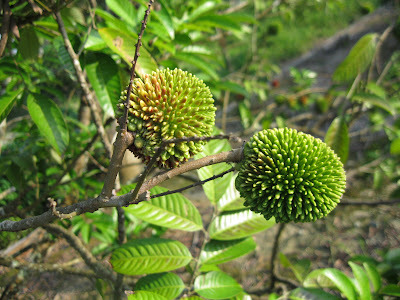 I am basing my trip next year to Malaysia to be timed with Dokong & Pulasan season. Two fruits I have yet to gorge on. I plan to travel june 12-august 8. Does that cover season for both fruits. I had honey rambutan the other day. I thought it was really nice. I have not eaten pulasan for a long time already. I love tinned lychees, wish I could eat them fresh, and those pulasans sound even better. I love pulasan. 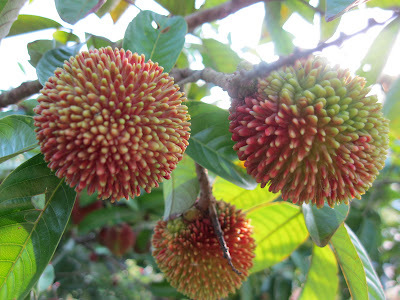 It's nice to see this pictures of pulasan. Making me want to taste one. Selamat menyambut Aidilfitri dan Selamat Menyambut Hari Kemerdekaan ke-54. I was just considering purchasing a plant the other day. This really inspires me. I love Pulasan. Selamat Hari Raya to you and family! 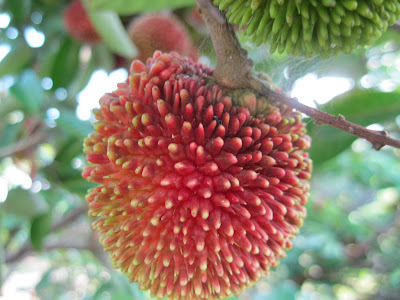 Pulasan looks like lychee. With those durian, rambutan and pulasan, it looks like a fruit party. Wishing you a wonderful and Selamat Hari Raya Aidil Fitri! SElamat Hari Raya to you! Hope you had good time celebrating with your family! I always wonder what fruit is this! Now i know it's "pulasan"! 40yrs old rambutan tree? WOW! 30 durians? Wow! Your car must have been very wangi on the drive then? Selamat hari raya aidilfitri (belatedly). 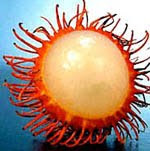 I enjoy rambutan although I haven't had some recently. I think it is in season in the summer here, not so much now. 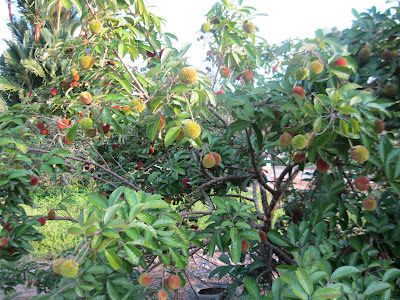 I planted a Pulasan tree this spring but it died. After reading your post i might try again! I have heard that the seed is edible, tastes like almonds? Lychee is popular in Japan but I've never seen pulasans and I hope the fruits will be sold in Japan,too! Five months ago I got a small pulasang tree, about knee high. To day, believe it or not , it has shrunk to less than quarter its original size, mati segan hidup tak mau. I wonder whether this tree requires a lot or very little sun, a lot or very little water, a lot or very little fertiliser. I have practically given up. This is my first time to hear of pulasan. 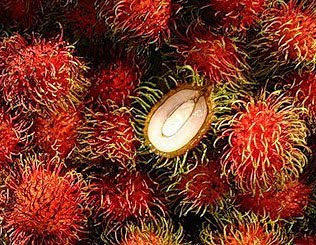 Is it really sweeter than rambutan? I should keep an eye out for it the next time I am in Malaysia. Hi! 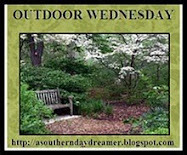 Just want to let you know that I have moved to a new blog at http://www.journeyofmygarden.com. Come by when you are free. 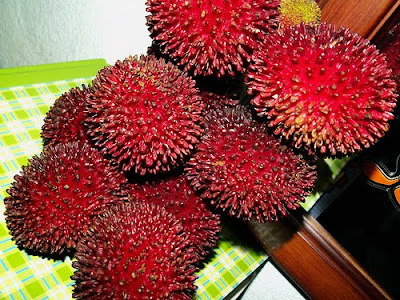 Pulasan taste good too. But the skin quite thick. So if you buy pulasan, 3/4 of the weight goes to the skin. Compared to rambutan 50-50. Oh wow, those look so gorgeous and delicious! hi missing your posts.. when are you going to post again? Hi i just stumbled on your blogsite. 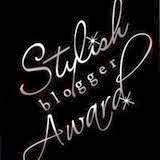 I am a friend of some Malaysian bloggers. So you call it pulasan! 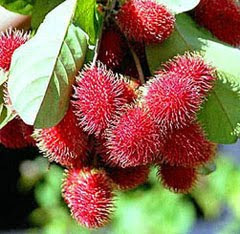 We call our wild rambutan as kapulasan! 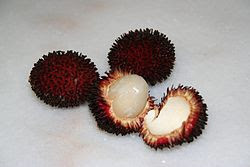 I want to buy pulasan 100 seeds. If you can ship to south korea, please contact me.